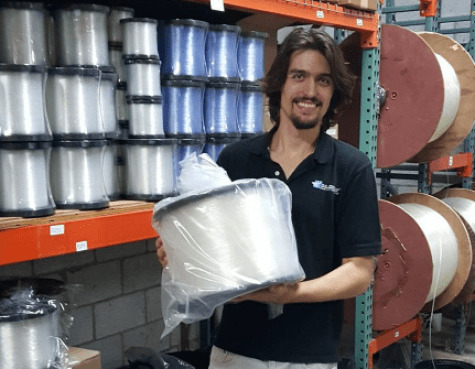 For the past few years many shark fishermen as well as some commercial fishermen have been asking us to come out with a 200 Lb fishing line in a bulk spool. With the release of our bulk 22Lb spools (mainly for land-based shark fishing) but many commercial fishermen have been buying up these spools as well. This line has a whole new feel to it. Thinner, Stronger, Better. A feel that has taken us the past 5 years to develop keeping land-based shark fishing in mind. We hope you enjoy it and we hope to see some more monster sharks being landed on our 200Lb mono! Not Quite Ready For A 22 Lb Spool Of 200 Lb Test Mono? 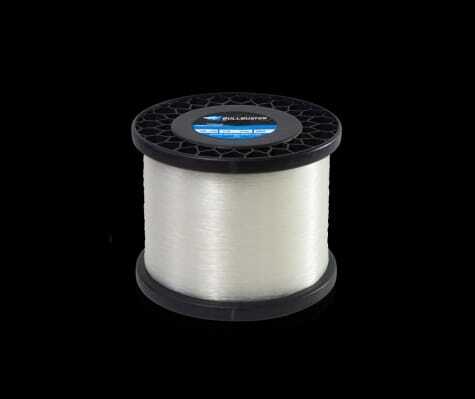 Check out our 200 Lb premium monofilament fishing line, this line has been our bread and butter since early 2010 when we began as a company delivering line by car to people along the highway. Yea we had humble beginnings and have come a long way since then. Everyday we are grateful for all the wonderful customers that we have had over the years. We hope that we can provide great service to you with a great brand direct fishing line, fast delivery and excellent service to you. Our mission is to help you spend more time fishing. 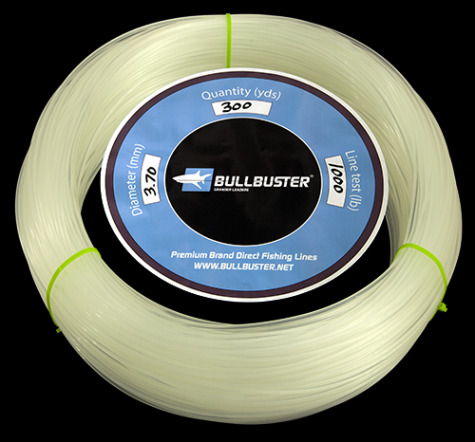 Looking For 200 Lb Braided Fishing Line?